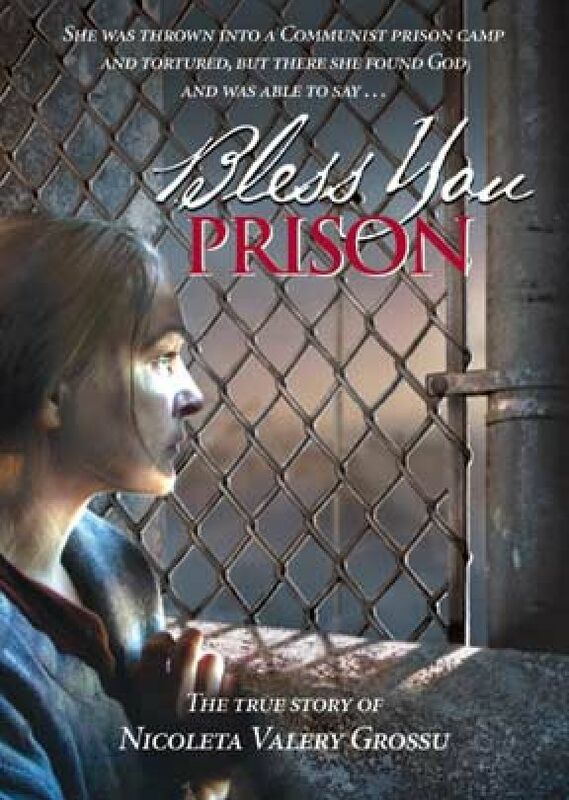 The true story of Nicoleta Valery Grossu's amazing survival in a Romanian Communist prison camp and how faith in the Lord enabled her to transcend the relentless cruelty. To be taken away from home and thrown in jail without any trial. To be interrogated night after night, having to spend your days in a cell. To be tortured to give away innocent people. To have the courage to say what you think no matter the consequences. To see how a fellow inmate swaps sides and becomes your worst enemy. Not to be able to help your beloved ones imprisoned along with you. You can betray. You can die. Or you can find God. Nicoleta Valery Grossu found God in the communist prisons. Blessed be thy name, prison! This is the story of her life. Won the Silver Crown Award for Best International Film, Best Drama over $250,000, and Best Screenplay at the 2004 ICVM Crown Awards. Won the Bronze Crown Award for Best Picture at the 2004 ICVM Crown Awards.